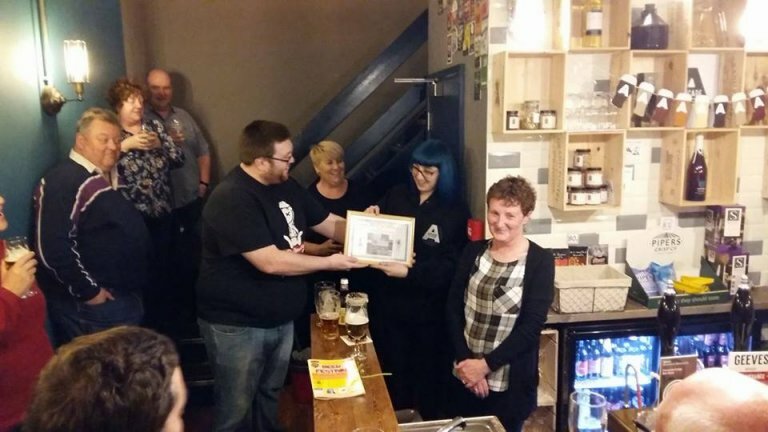 Welcome to the Barnsley CAMRA website! Barnsley CAMRA is in the Yorkshire Region, within the administrative county of South Yorkshire, and is one of four branches in that area. Barnsley's Membership has now reached over 650. 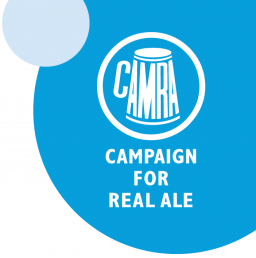 The aim of the Barnsley CAMRA website is to give the reader information on the activities of the branch as well as news on beer, pubs and events in our area. We hold regular branch meetings, trips to pubs and breweries and other social events. We are part of a national organisation that aims to promote real ale and cider, as well as preserve the traditional British Pub.